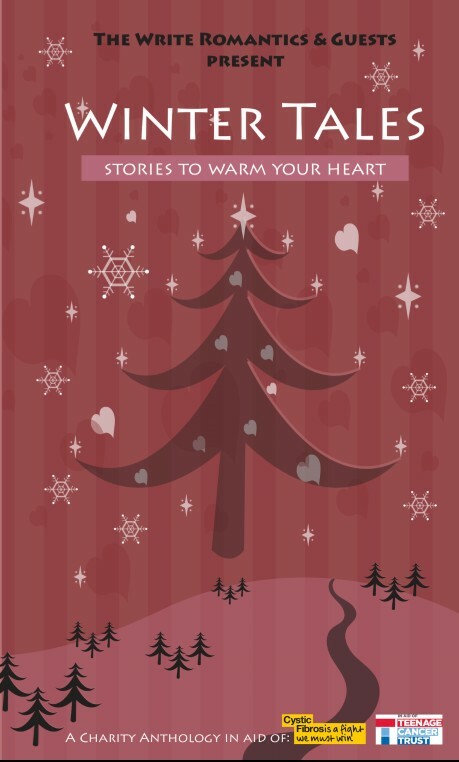 As one of the Write Romantics blog group I was delighted to be involved in putting together and publishing Winter Tales – Stories to Warm Your Heart which came out in November 2014. You can read more about the anthology and why we decided to publish it here. Absolutely every penny we get from sales of the anthology will go to two amazing charities, the Teenage Cancer Trust and Cystic Fibrosis Trust. My nephew, who is 5, has cystic fibrosis and the fact that we’re raising funds to help him and other children like him means an awful lot to me. 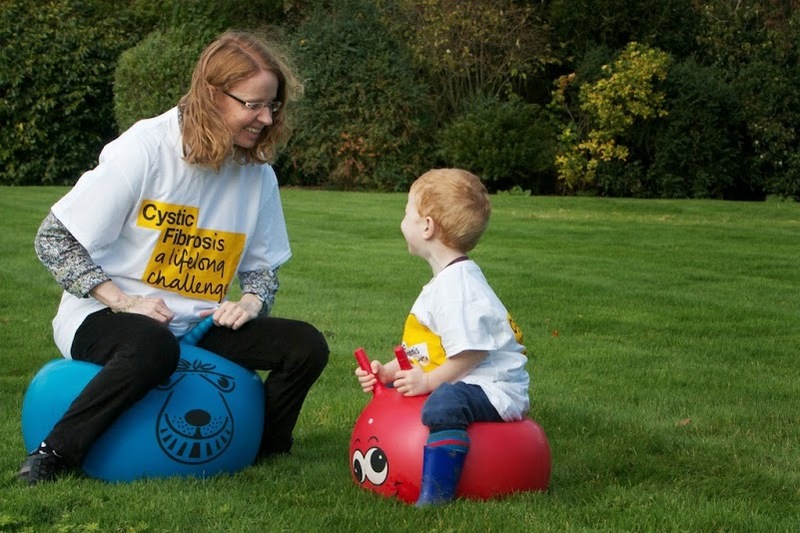 You can find out more about the work of the CF Trust here. Winter Tales is available in ebook and paperback from Amazon here.